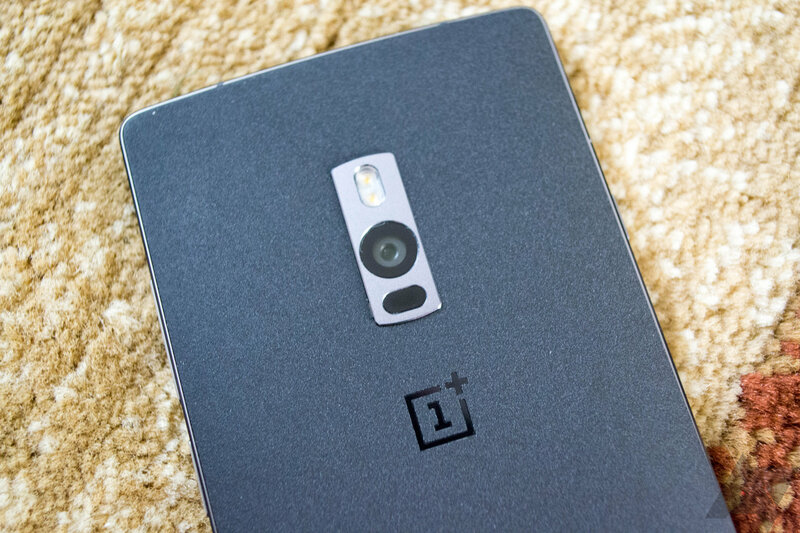 Say what you will about the OnePlus 2 (and we certainly have), it's perhaps the most likely phone released this year to be modified by end users, with the possible exception of the new Nexus devices. So it's a good thing that all those tinkerers and ROM flashers now have a reliable way of applying updates and making backups. 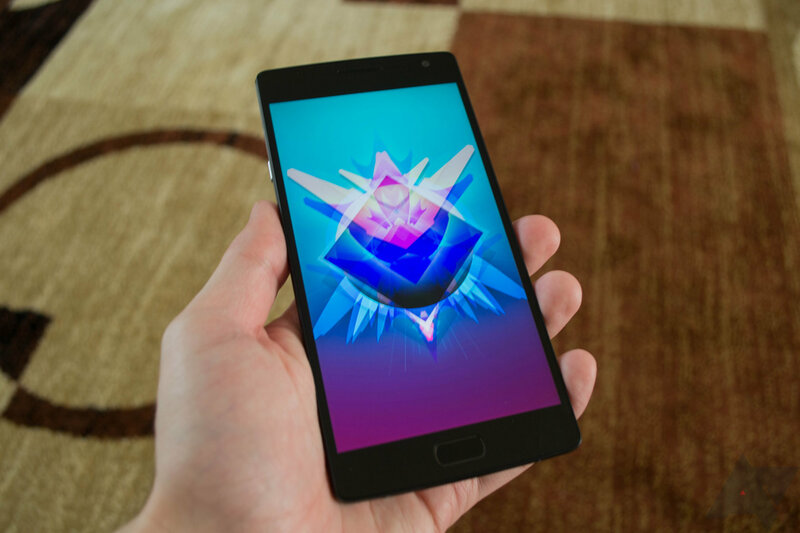 Team Win Recovery Project, better known as TWRP, is now available in a OnePlus 2 flavor. It's version 2.8.7, the latest stable release. At this point the TWRP custom recovery is probably the most popular among the many recovery options available across a wide variety of Android devices. The build of OxygenOS that shipped on the OnePlus 2 is good, but it's still very light on features compared to Cyanogen OS. The OTA update announced today should improve things a bit, though. There are some changes to the camera, display, and the usual smattering of bug fixes. OnePlus came out of nowhere last year with a phone that appealed to a lot of cynical smartphone-using curmudgeons. A device with great specs, capable software, and a reasonable price? What's the catch? Oh, invites. Well, the OnePlus One still managed to win a lot of fans, and now the company's followup, the OnePlus 2 is (sort of) available. This device also has an invite system, and the price is a little higher. Is it worth scrounging and begging to get an invite to buy this one, though? After all, they claim it's a "2016 flagship killer." Let's find out. 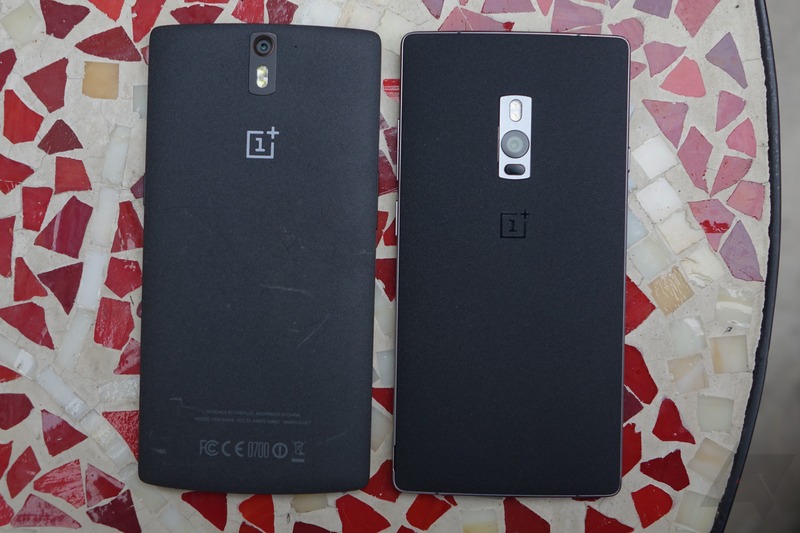 The touchscreen issues that plagued the OnePlus One are well known at this point, but what about the OnePlus 2? This device is still trickling out to the illustrious recipients of invites, and it appears to have a different grounding issue. Rather than affecting the screen, this one affects the capacitive home button. Maybe I'm holding it wrong? 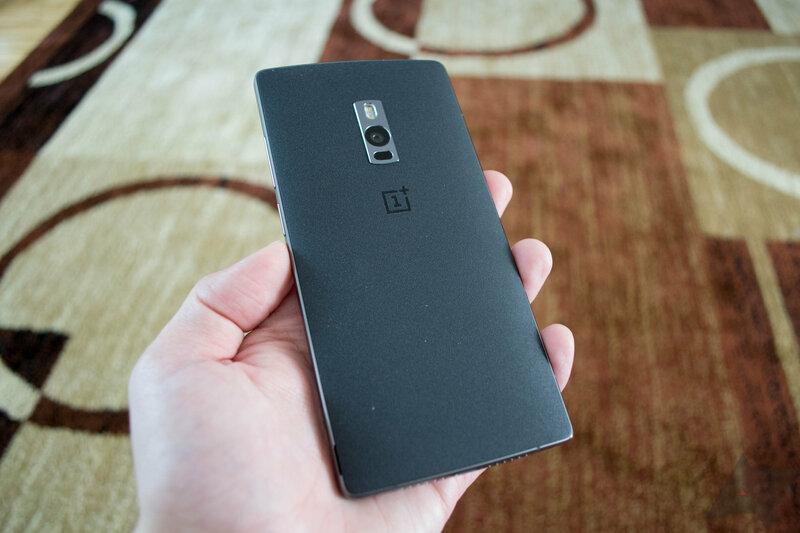 The OnePlus 2 announcement hasn't gone particularly smoothly for the Chinese company thanks to a handful of missing features, but OnePlus has still managed to attract a huge number of people to the invite waiting list. Now there's going to be a little more waiting completely separate from the invites. 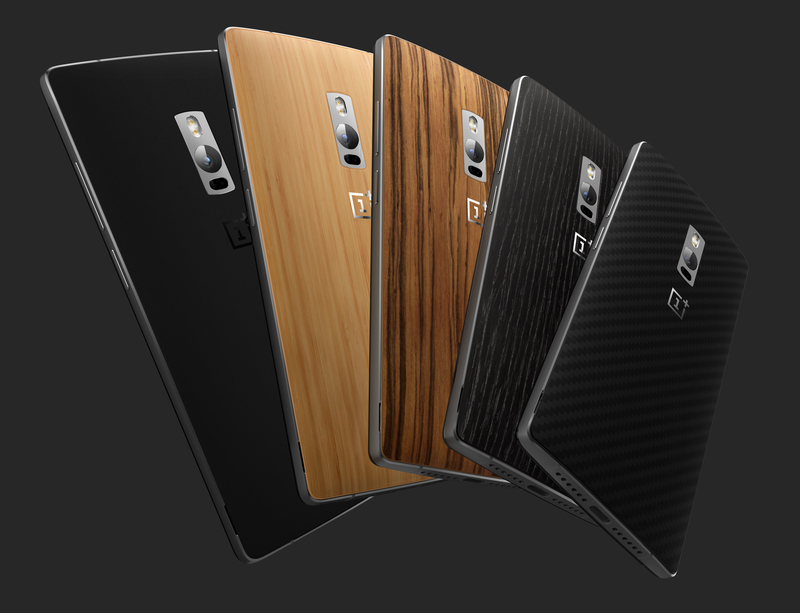 OnePlus has announced via its forums that North American shipments of the OnePlus 2 are delayed by 2-3 weeks. 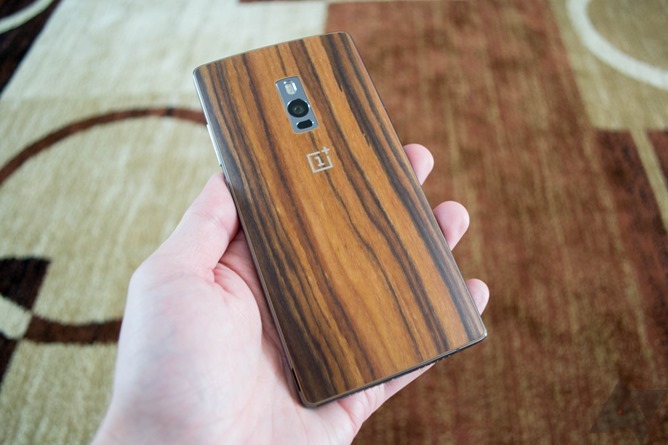 OnePlus finally announced the OnePlus 2 the other day, and potential buyers are currently coming to grips with several missing features including NFC and Quick Charging. It appeared at first that some international users were going to have a much more substantial shortcoming to deal with as the device apparently lacked several important LTE bands. OnePlus has quietly updated its specs to confirm support of these bands, so all should be fine. 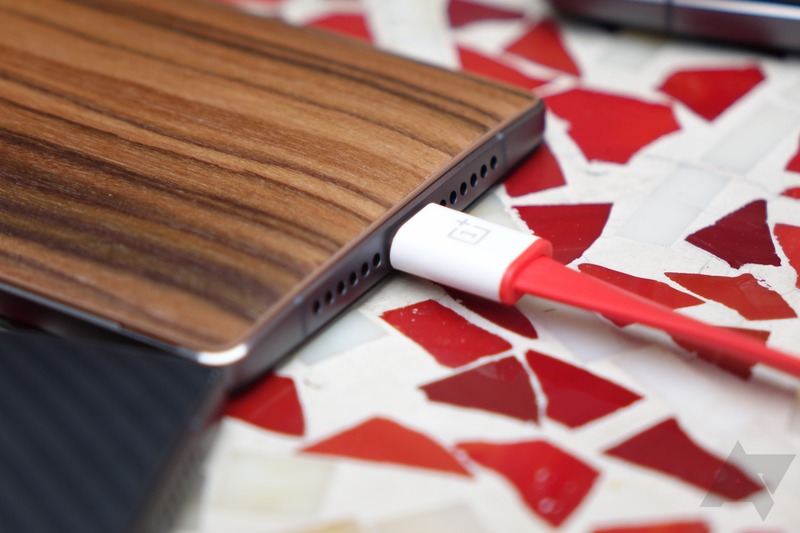 In case you were wondering (and it seems many of you were): the OnePlus 2 does not support Qualcomm's Quick Charge technology or any other sort of fast charge tech, and it also lacks wireless charging of any kind. As to the latter, well: it is what it is. No wireless charging. Any QC2.0 power controller part would work with any QC2.0 power accessory, both with Type-A and Type-C connectors. 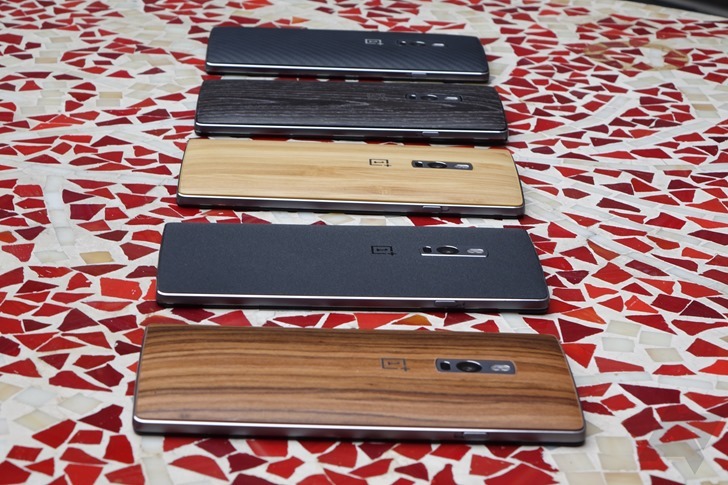 OnePlus has just announced its new flagship phone, and it went mostly as expected. Snapdragon 810? Check. 3300mAh battery? Check. 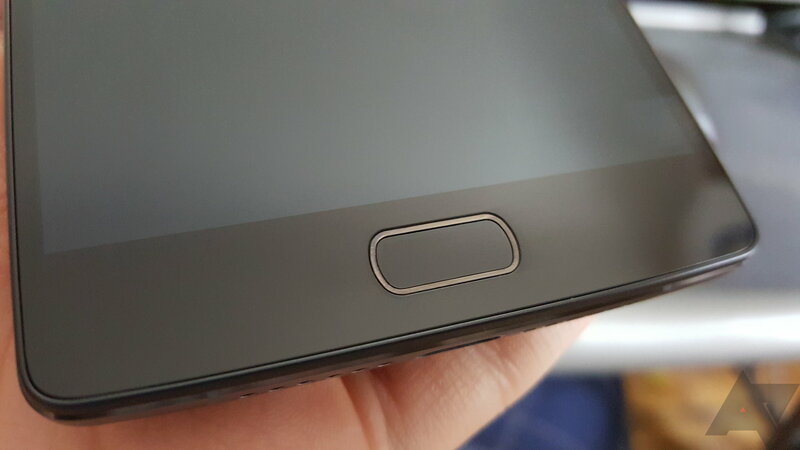 Awkward fingerprint sensor? Double check. NFC? Umm... wait, what? That's right there's no NFC in this "2016 flagship killer." We asked OnePlus what the deal was, and get this, OnePlus' PR confirmed there's no NFC in the OnePlus 2 and said it's because people don't use it. It's all your fault!